We would love to here from you…. The Happy Plant is a West Vancouver landscaping company. We are located on The North Shore of Vancouver and work in West Vancouver, North Vancouver and across Metro Vancouver. Providing West Vancouver landscaping design, West Vancouver gardening and lawn care. The Happy Plant landscaping Company is a professional West Vancouver gardening & lawn care service located right here on the North Shore. We promote a happy work environment for all our employees and landscaping customers. From hardscape design, annual and monthly West Vancouver garden maintenance, to complete landscaping of new homes. JOIN OUR TEAM TODAY we are always for gardeners, landscapers, lawn care specialist. If your a builder looking for a landscaping company that can provide professional high quality service then give us a call. We do landscape construction, concrete form worker, landscape build and design we can help you with that. We want to be leaders in what we do so doing it right is very important to us. If your looking for a West Vancouver landscaping company to provide a free landscaping proposal we are your team. You can count on The Happy Plant Landscaping Company for your lawn care, yard maintenance, hardscape construction, gardening, new construction and strata building maintenance? The Happy Plant is known for our Exceptional design ideas and customer service in West Vancouver Landscaping. If quality your in need of a landscaping services, then The Happy Plant will have amazed with there customer service and attention to care. The happy Plant provides professional hardscape design and work with aerial topographical assessments to gather the best assessment of your overall needs. We are built on trust and dedication to hard work. The Happy Plant can provide building and design work for small and large projects. Our property maintenance services are always exceptional. We promise your home will never look better. 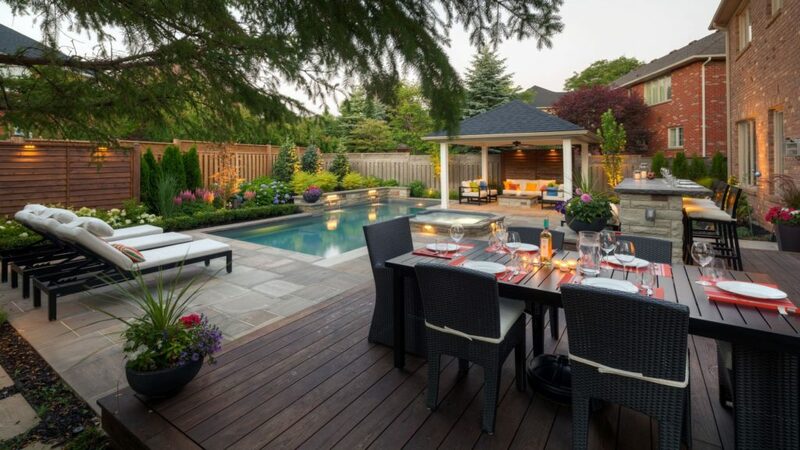 Express your outside North Vancouver Landscaping ideas for an amazing outdoor living space that will bring joy for years to come. Let's dream together from small projects to large projects we have you covered. Let's come up with a landscape design that wows everyone in North Vancouver. We provide free estimates to all our clients and love to dream up new ideas. With rising real estate prices getting your hardscaping ideas and landscape concepts together can increase a properties value ten fold. The Happy Plant is your "landscaping" experts for West Vancouver BC, Canada. The Happy Plant landscape company in West Vancouver is a locally owed gardening and lawn care service. We work in North Vancouver West Vancouver and parts of Metro Vancouver BC, Canada. Contact one of our Estimators today for a free no obligation assessment and quote for your next landscaping project. Here at The Happy Plant landscaping Company we strive to provide the very best service possible. All our people know that if you want to work with us you need to be happy. OurWest Vancouver landscaping services start from the ground up. We will provide you a detailed assessment of your property. Our landscape or hardscape proposal is always detailed and ready within 24 hours most times. The Happy Plant Landscaping Company can provide you with a 1 time North Vancouver gardening proposal or a annual gardening and lawn care plan that includes regular lawn-care services, weeding, North Vancouver plant care, planting and general exterior cleaning services. 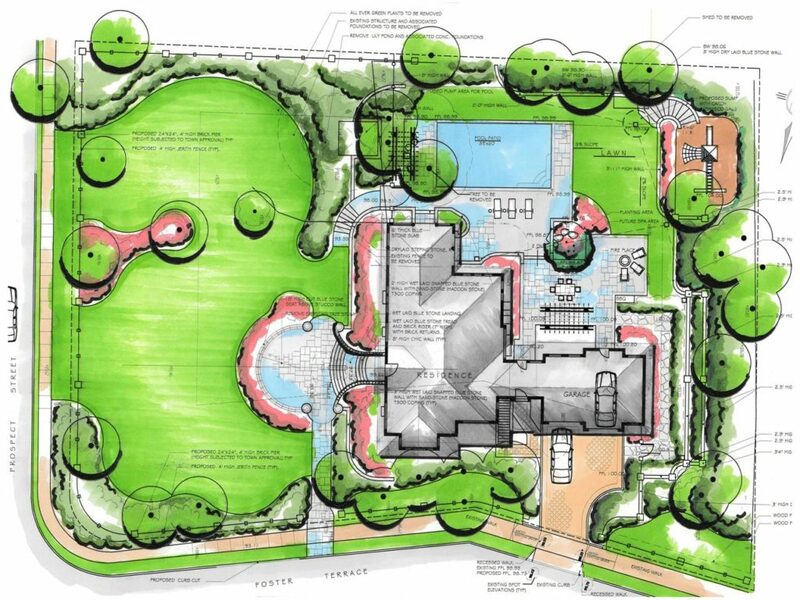 If your building a home work with us and we can prepare a landscape design West Vancouver proposal that will wow you. West Van Gardening services and lawn care start to grow as soon as the sun comes out so let's talk. Typically this is in early may and keeping them looking perfect starts with setting up a regular West Vancouver landscaping maintenance program. The Happy Plant landscaping Company is always ready to help out. We love our plants and happy plants are the most beautiful ones. Let's let the flowers grow and the lawns get green. Regular maintenance starts at about $50.00 biweekly and up. Most affordable gardening and lawn care service on The North Shore. Gardening services in West Vancouver is what we specialize in. We are affordable and reliable when it comes to garden maintenance, and lawn care services. Most of our clients use us for biweekly services, and the average cost is only a few hundred dollars a month. If you have an overgrown garden or a lawn that needs care then we can help. Our team is professional clean cut and always polite. Gardening services go from weeding, to full design work and fertilizing. Many homes in West Vancouver have large landscapes and can become out of control by mid July. So if you have a garden or landscape in need of some help we can help you with all your landscaping services. Give us a call or send us an email. We are always interested in what our customers are thinking and what are new customers are imagining.